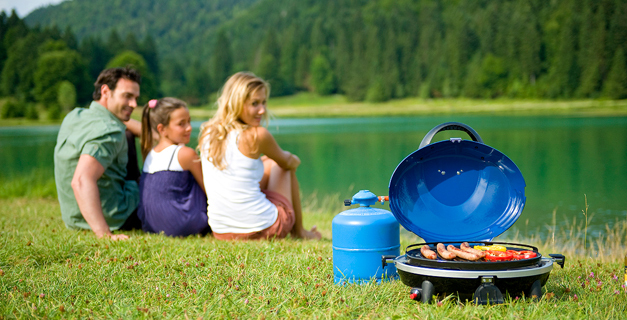 Portable grills are your ideal companion whether it's a trip to the beach, a picnic or camping. These grills offer a wide variety of great features to fit your personal needs. All Campingaz portable gas grills are operated with a gas cartridge and are built very compact to ensure easy transport.